On April 20, 2010, BP’s Deepwater Horizon oil rig exploded, killing 11 men and dumping nearly 5 million barrels of oil—the equivalent of over 200 million gallons—into the Gulf of Mexico. 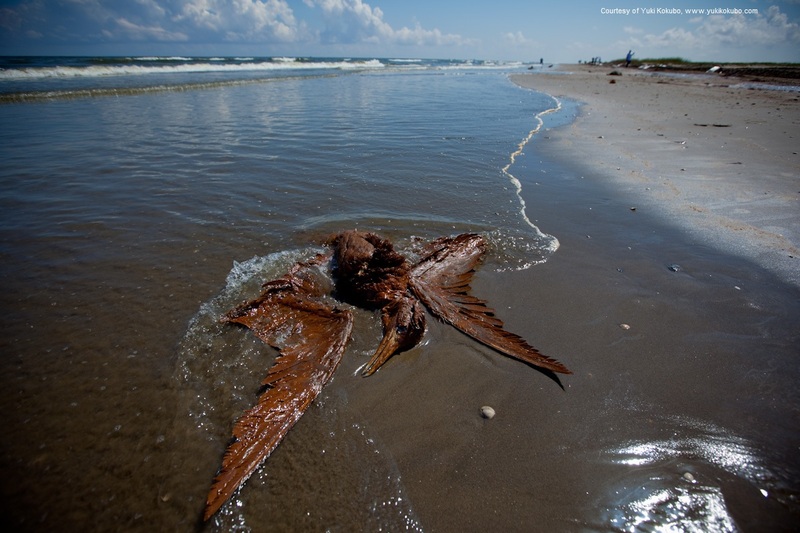 The five Gulf states suffered hundreds of miles of oiled coastline, with Louisiana’s coast and wildlife receiving the greatest percentage of direct ecological damage. Even more than six years after the incident, the disaster’s long-term effects are still unfolding. Damage done to animals and plants will have a rippling effect through the food web for years to come. Hydrocarbons from the crude oil remain in the Gulf of Mexico habitats and waters and will linger in some places for many years. The catastrophe further damaged ecosystems that were already compromised and collapsing, especially in the Mississippi River Delta and across coastal Louisiana. A 2016 NOAA study found a large number of dead dolphins in heavily oiled places, including Barataria Bay, La. 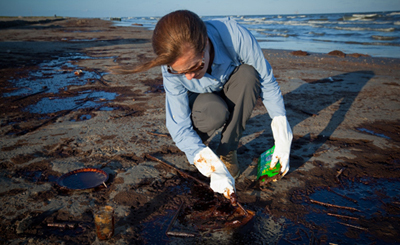 Studies estimate 800,000 birds died as a result of being exposed to BP oil. 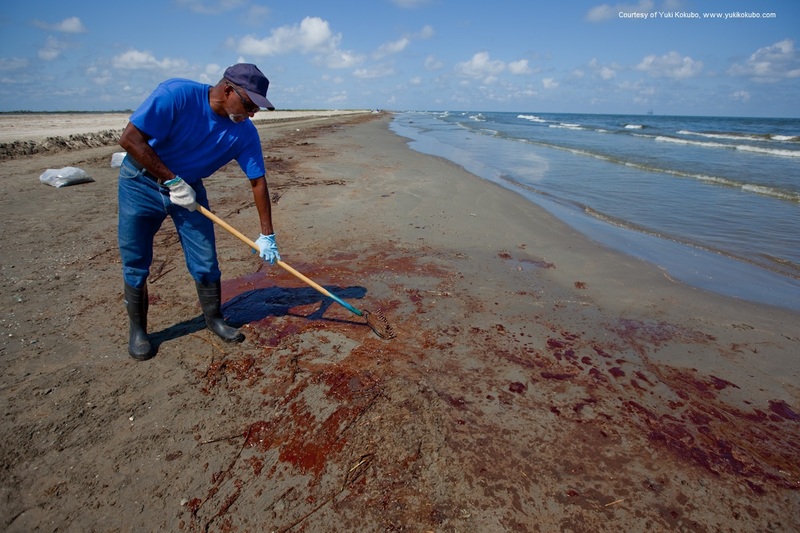 A 2015 survey found that 70 percent of Americans believed BP should pay maximum fines under the Clean Water Act for its role in the 2010 Gulf oil spill. 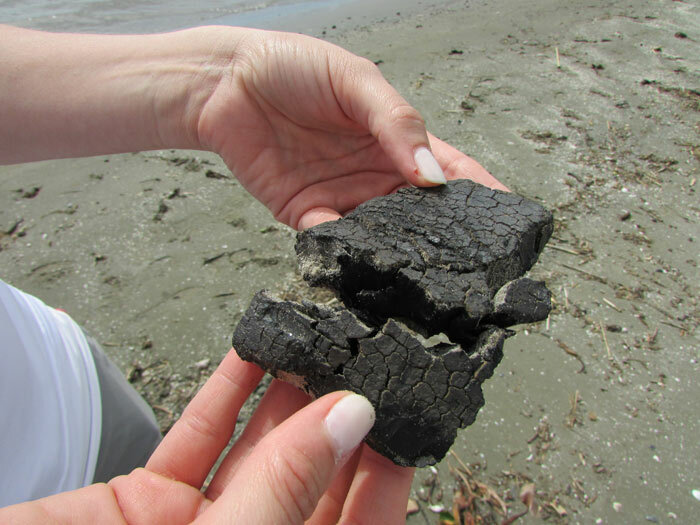 In the NRDA process, Trustees (government officials acting on behalf of the public) evaluate recreational opportunities lost as a result of the spill and injuries to natural resources like fish, birds, sea turtles, marine mammals and nearshore ecosystems. The Trustees assessed the type and amount of restoration needed in order to return the Gulf to its original condition and to compensate the public for the natural resource services that were injured or lost. The Gulf oil disaster NRDA was the largest one ever done.